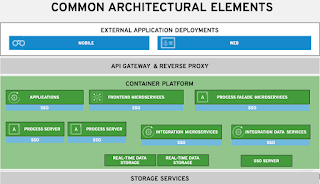 Occasionally we are asked about JBoss BPM Suite integration with other products and layers in an enterprises architecture. before exporting to JBoss BPM Suite. There is another integration story yet to be told about how one can leverage other tooling together with JBoss BPM Suite. This article will introduce one such company, Signavio, that provides a Signavio Process Editor so "...you can start modeling and engaging your organization in improving operational efficiency through the development of optimal models..."
The following demo project provides a working example of how you can model an example mortgage process in Signavio Process Editor and then bring it into JBoss BPM Suite where you can add implementation details, integration details and other implementation details to finally execute the mortgage process end-to-end. Imported Signavio Process Editor mortgage workflow. 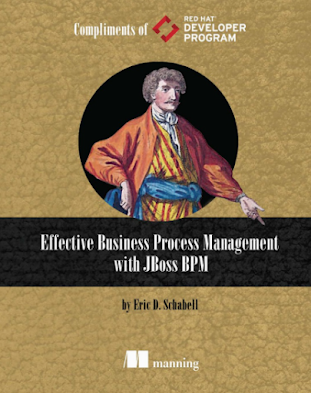 As always we bring you not only a story, but a reusable demo project you can easily spin up yourself to explore the details around how a JBoss BPM project would integrate with the model designed in Signavio Process Editor. 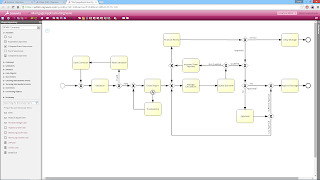 The project is called the JBoss BPM Suite & Signavio Process Editor Integration Demo. 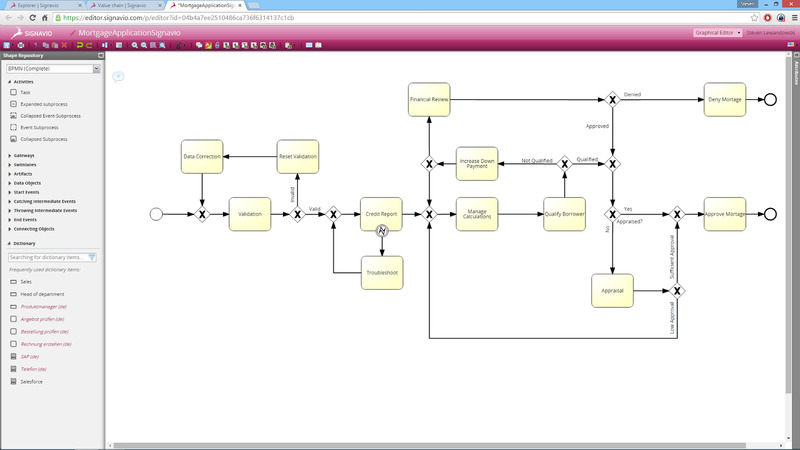 The project installs JBoss BPM Suite 6.1 with an example mortgage project with rules, process, forms and other artifacts. It also includes a copy of an exported Signavio Process Editor mortgage process that we then show how to import. details completed. Ready to run! 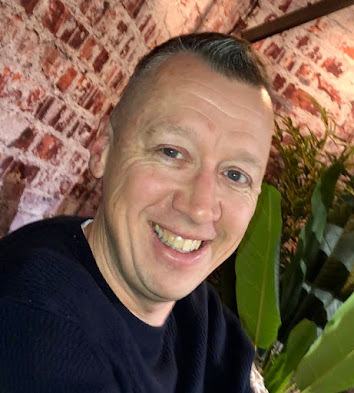 This gives you the initial starting point after importing the Signavio process and the completely integrated final mortgage project that you can run side-by-side. Mortgage Loan demo pre-installed as project. See screenshots provided in project for how this should look and note that the JBoss BPM Suite process designer included validation that puts messages about tasks not specified, this is correct as at this point you need to start implementing the process tasks. You can examine the imported process and note the various details captured during initial workshops have been put into the process details for each step in the workflow. After implementing these steps you will find the final process ready to run. You can now explore the final project by deploying it and starting a new instance. We hope you enjoy this example project and feel free to browse for more at JBoss Demo Central.